James is a Solicitor and Full Accredited Member of Solicitors for the Elderly (SFE). SFE is an independent national organisation of lawyers who provide specialist legal advice for older and vulnerable people, their families and carers. James is the only Full Accredited Member in the Spen Valley area. 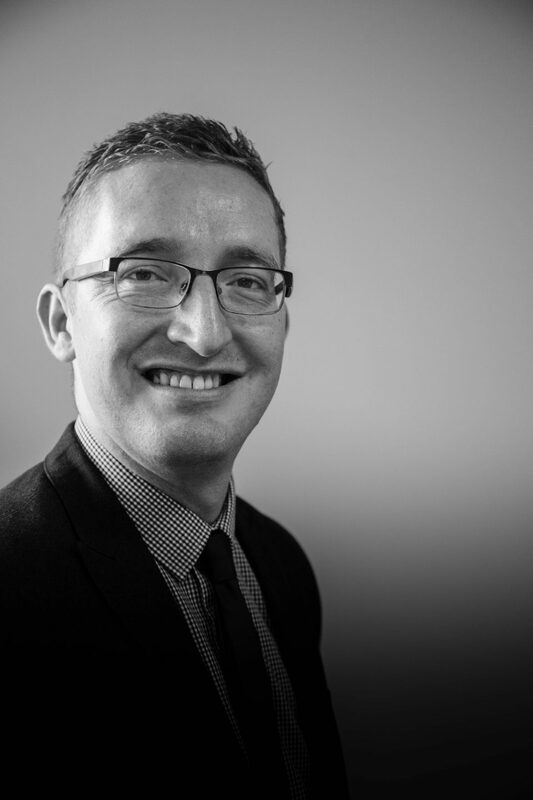 James works from our Cleckheaton office and specialises in all areas of Private Client work including Wills, Probate, Powers of Attorney, Court of Protection work, Estate Planning and Inheritance Tax. James will shortly commence training to become a member of the Society of Trusts and Estate Practitioners (STEP). James is married to Nicola and has two young children. He spends the majority of his free time with his family, enjoying trips around Yorkshire and to the seaside. James also enjoys socialising with friends and watching and playing most sports. He has, until recently, run a Cleckheaton based football team, Marsh FC. He enjoyed success as both a manager and player. James is a lifelong supporter of Leeds United and has followed them through their journey up and down the football pyramid.